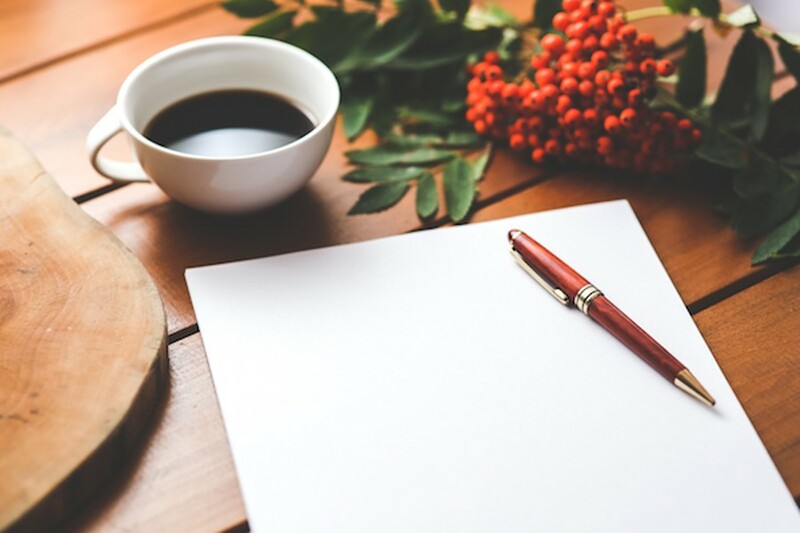 Join Creative Nonfiction for a 5-week writing workshop in which you’ll dig deep to hit the roots of your family tree and write the stories that you can pass down for generations. You will examine the different modes that can help you craft family stories that are both personal and ready to be shared publicly. Through shared reading and discussions; in-class writing; and group workshops of creative work, you’ll leave with a polished piece of creative nonfiction that you feel confident submitting to publications. Price: $190 with early registration. Early registration ends Monday, February 5, 2018.